Exsteens, Maurice. 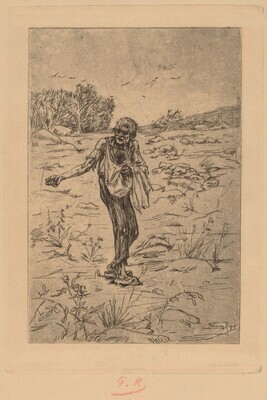 L'Oeuvre grave et lithographie de Felicien Rops. 4 vols. and appendix. Paris: Editions Pellet, 1928. Sullivan, Margaret A. “Peasantry." In Encyclopedia of Comparative Iconography: Themes Depicted in Works of Art. Edited by Helene E. Roberts. 2 vols. Chicago, 1998: 2:714.